A lovely client of mine recently shared a moving and powerful video of a young Maasai lady by the name of Kakenya Ntaiya. Kakenya with dogged determination well beyond her teenage years had a dream of becoming a teacher. Persistent as she was to the buck the trend of becoming a child bride, she cleverly managed to convince her father and her village elders that she deserved an education. She’s now university educated and has since established a school to educate girls and thus change their life trajectory through education. You’ll see through this clip, Kakenya speaks honestly and passionately and it made me realise NEVER to take my education for granted. 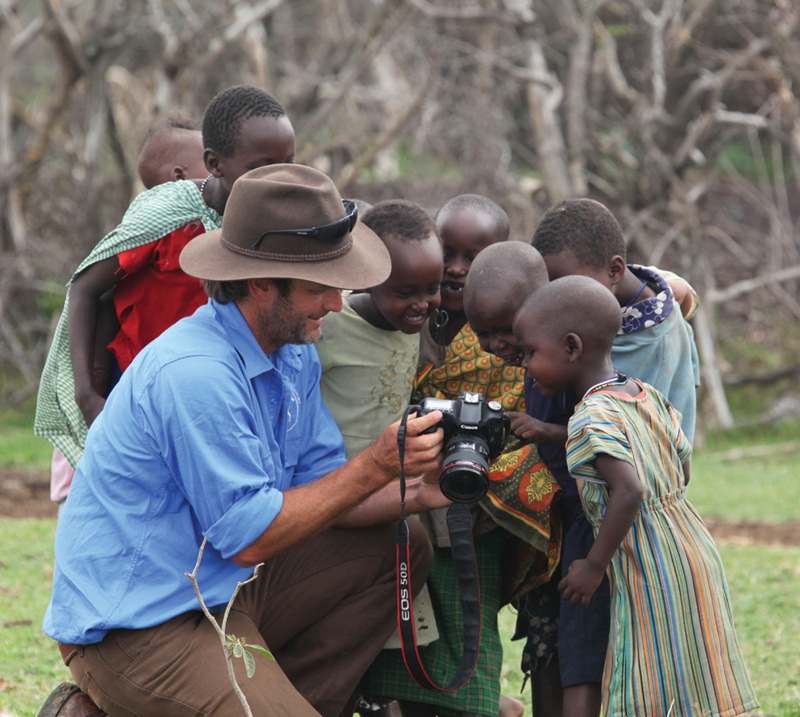 Regular followers of this blog know that I have a strong affiliation with Kenya having lived and worked there. 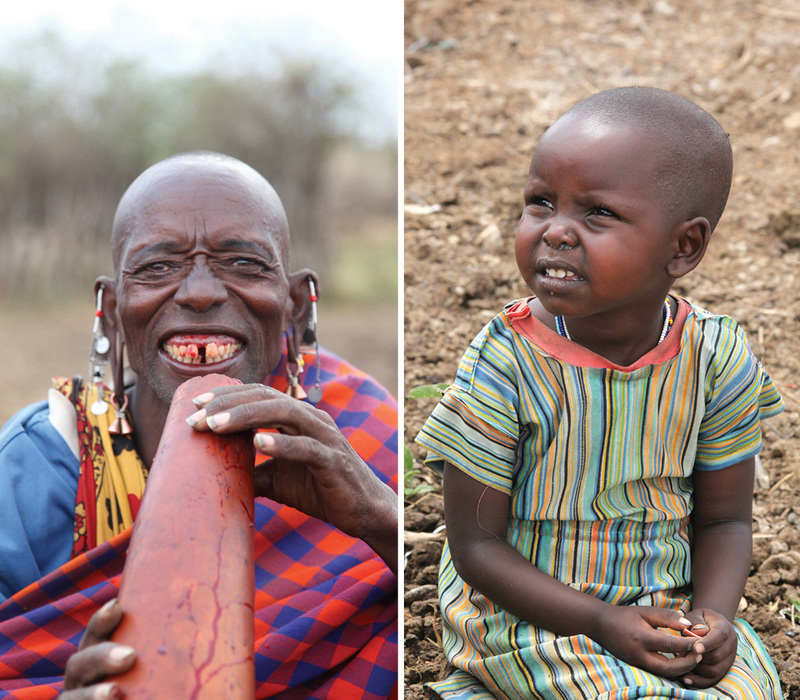 I’ve had countless moments over the years with the Maasai people, who I believe smile with their entire body. I thought I would share these images with you and provide some insight into their lives. 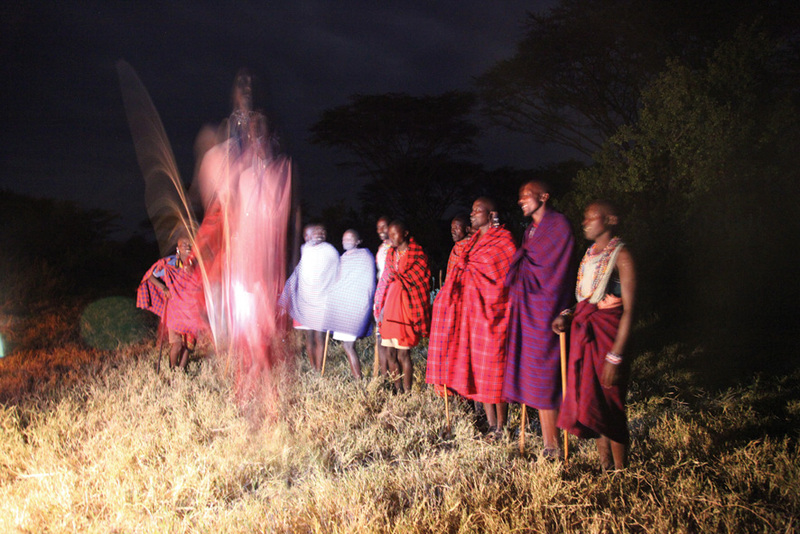 I love the spookiness of this image with the Maasai warrior’s face still partly visible as he jumps under the light of a hurricane lamp. 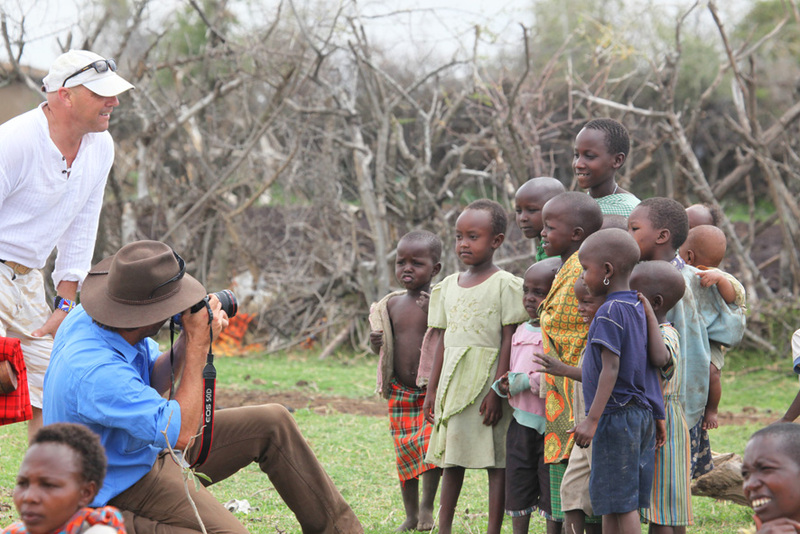 Buster taking photos of the Maasai children at one of their villages on the cusp of the Masai Mara game reserve. The children LOVE seeing photos of themselves and squeal in delight when we show them video footage. I could play with these children forever and a day. Nettie bleeding a cow, the blood still warm they drink it out of a gourd, a great source of protein and iron for a normally lack lustre diet of ugali. 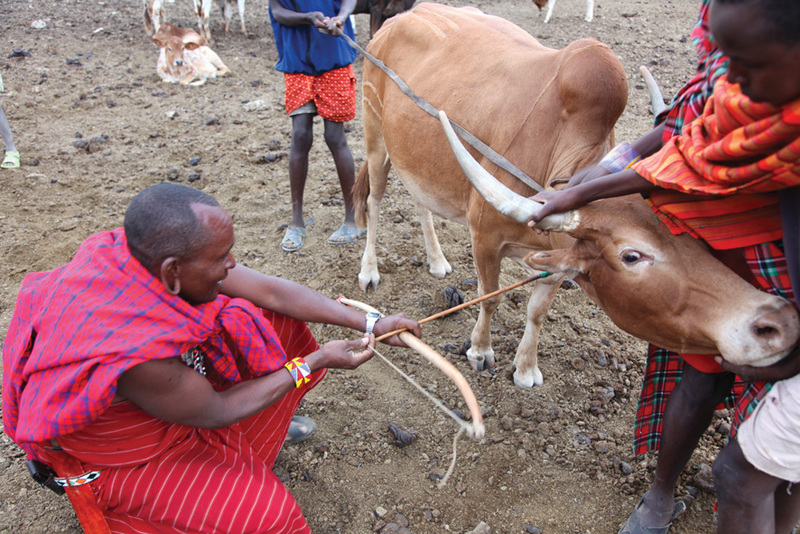 Rest assured, the cow is fine after this, cattle are far too valuable to the Maasai to kill over a cup of blood. 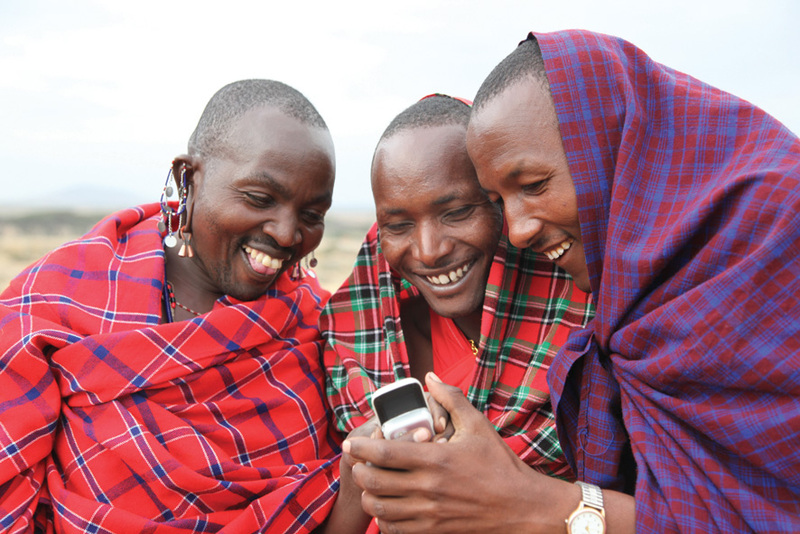 Modern technology has well and truly found the Maasai people. A lot of the men are well-educated and choose to come home to live traditionally with the mod-cons. A mzee (term of respect in swahili) sipping on some freshly squeezed cow’s blood. This toto (child in swahili) was sitting shyly next to her mother. These photos were taken prior to me becoming a mother I now can’t help but compare Finn’s life to these children’s lives. 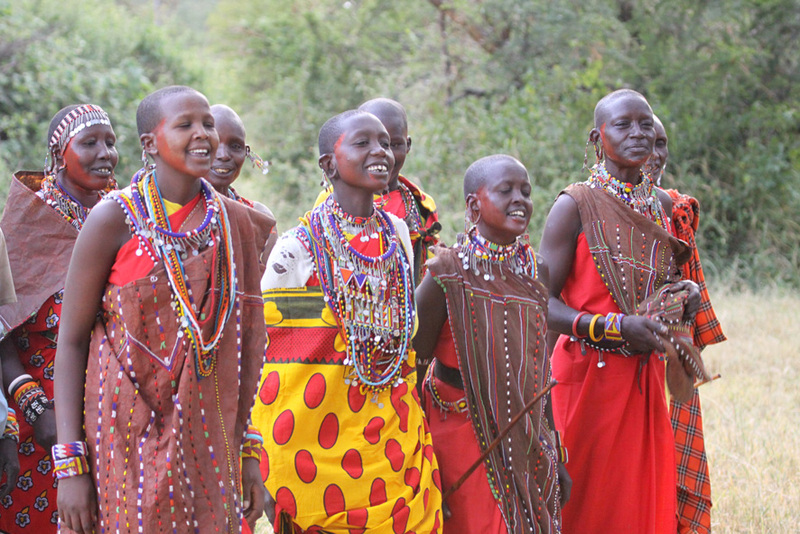 These Maasai women were on the their way to a tribal wedding, the young girl at the back of the group was getting married. After taking photos of their smiling faces I danced alongside them. 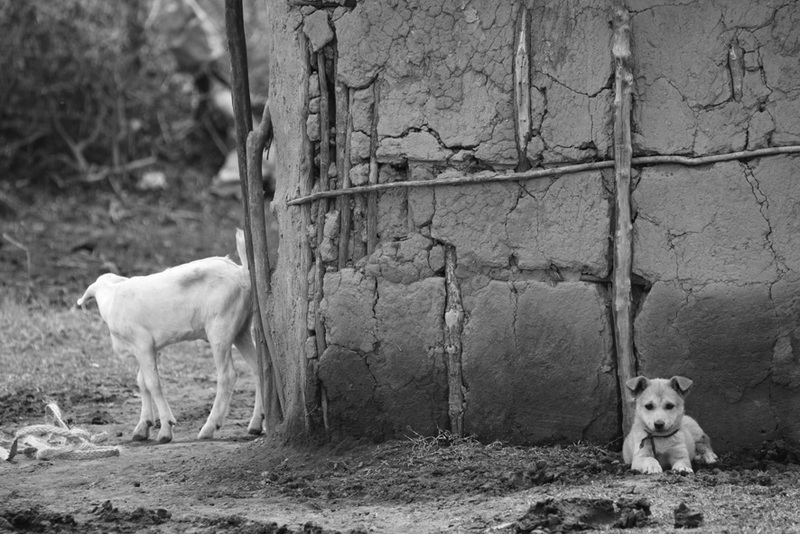 A Maasai village is always teaming with livestock, dogs kick around with children while goats nibble on grass and calves lazily sleep alongside manyattas. 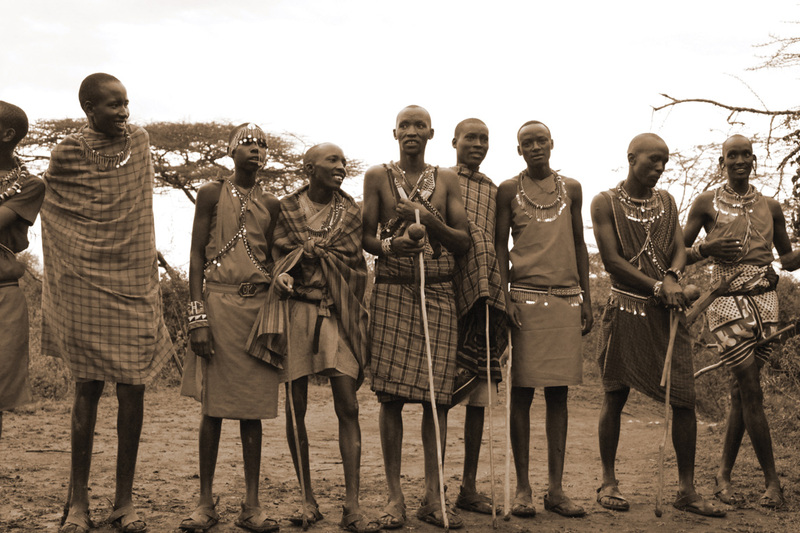 Proud Maasai warriors about to dance for us as a storm brews on the horizon. Long and lean in turn they each jumped to the heavens to show off their ability. My client Robin and I had just bought these necklaces from these charismatic Maasai mama’s. Colour is everywhere, royal blue matches with burnt orange matches with fluro pink.